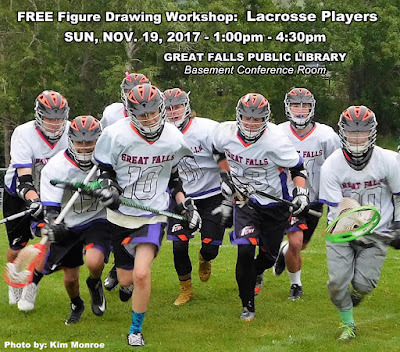 Get ready to draw and paint The Great Falls Fury Lacrosse Players! 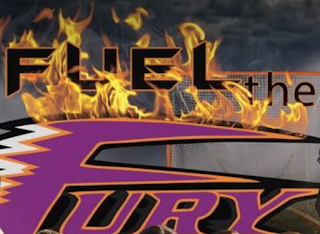 NOTE: There will be 4 Lacrosse Players (2 young ladies, 2 young men) on Sunday! Come draw & paint 4 Lacrosse models! 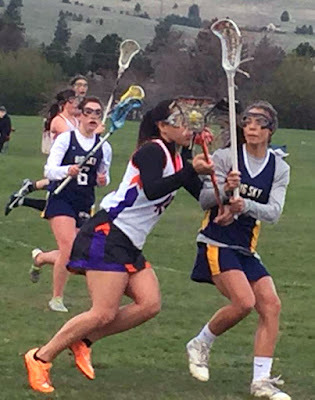 Lacrosse has four major versions that have different sticks, fields, rules and equipment: men's field lacrosse, women's lacrosse, box lacrosse and intercrosse. 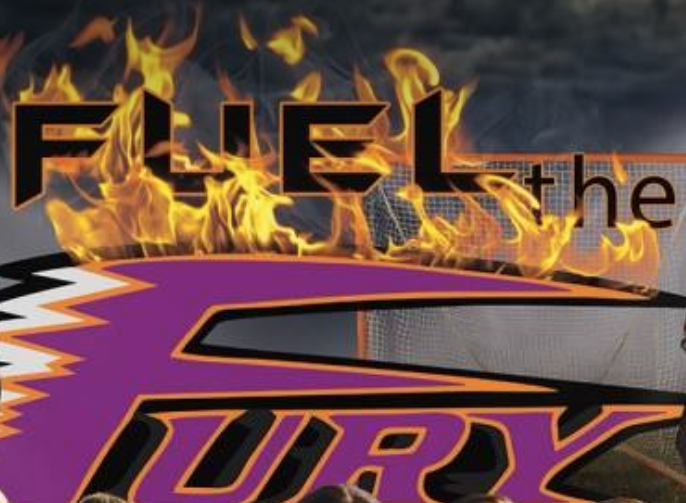 Men's lacrosse has both field (outdoor) and box (indoor) and is a contact sport and all of the players wear protective gear: helmet, gloves, shoulder pads, and elbow pads. Women's lacrosse does not allow body contact but does allow stick to stick contact. All players wear goggles while goalies wear all protective gear including helmets and pads. Please bring your own supplies to Sunday Painter workshops. Supplies are not provided to attendees, sorry. Mediums allowed are: watercolor, acrylic, gauche, pencils, pens, charcoal. For those of you painting, please bring your own waterproof drop-cloth. Visit them on Facebook: https://www.facebook.com/greatfallslacrosseclub/ or at http://greatfallsfury.org. Great Falls Lacrosse Club is a youth sports organization devoted to bringing the exciting sport of Lacrosse to Great Falls, MT. They have programs available for ages 8-18 in both the boys and girls side of the sport.